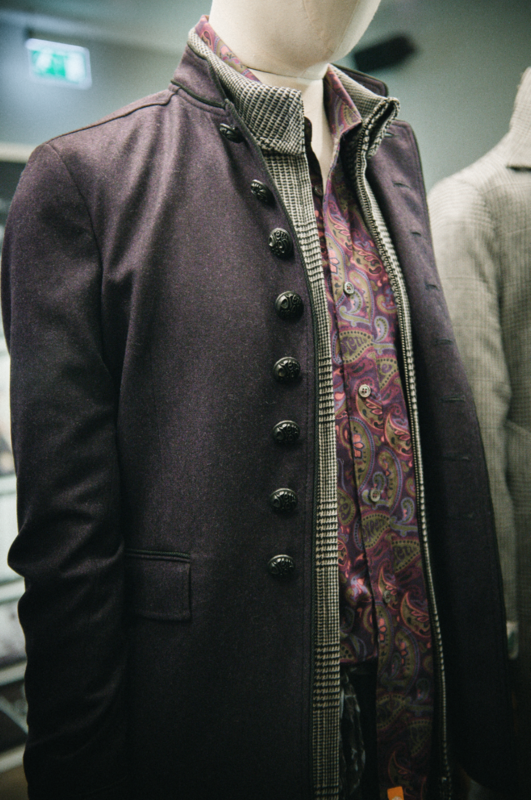 Liam Gallagher's clothing line Pretty Green had a showcase of their Jimi Hendrix inspired pieces for London Men's Fashion Week! Londoners Hidden Charms also made an appearance. Our photographer Phoebe Fox was there to cover the party.